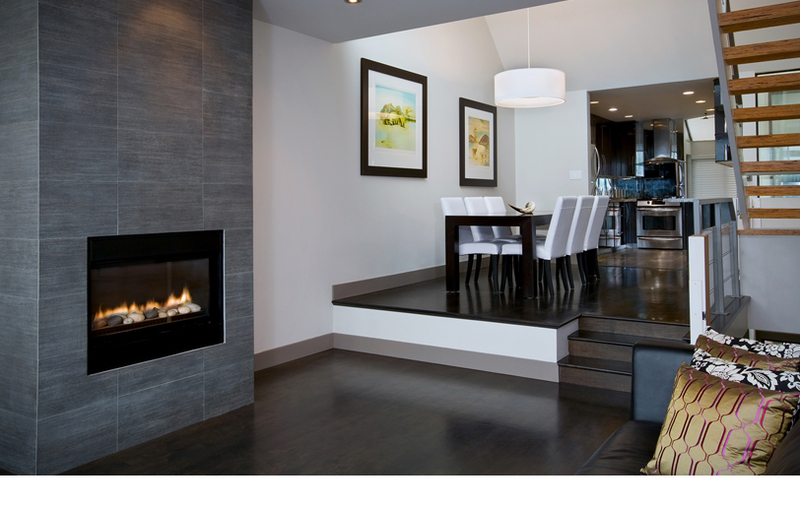 A fireplace is a focal point in any room and as such it is essential that when you are considering a new fireplace that you get the very best advice and quality workmanship. 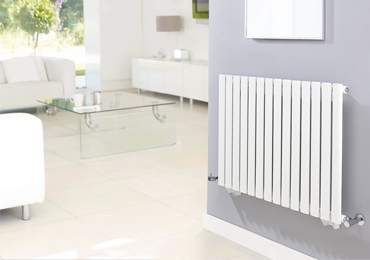 As installers rather than suppliers we are able to offer totally unbiased advice on products from numerous suppliers and able to advise you on where to get the best prices. 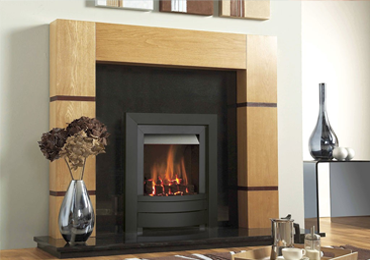 We offer highly competitive prices on the installation of Fireplaces, Hearths and Surrounds as well as Gas and Electric fires. 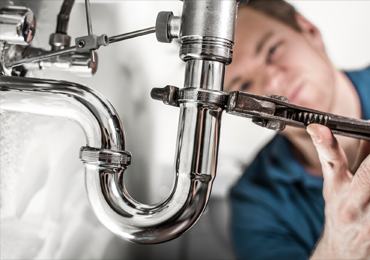 All installation work carries a free 24 month workmanship warranty as standard. 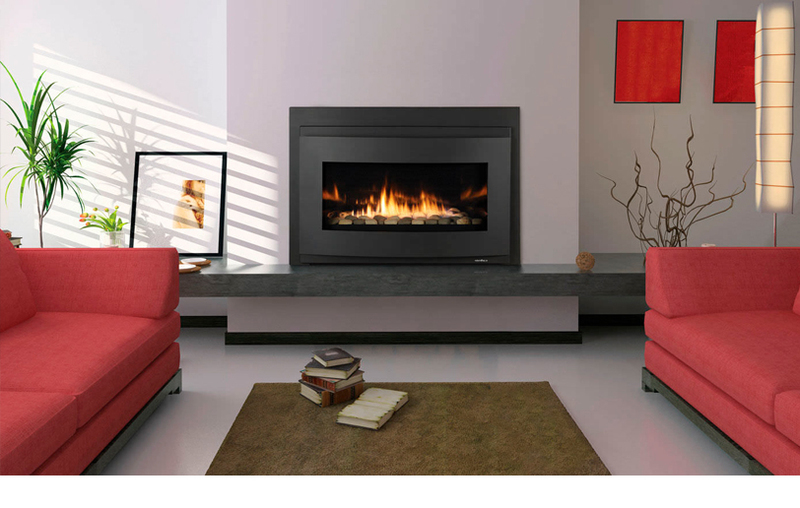 We can install fireplaces from B&Q, Homebase, Wickes and numerous other internet suppliers. Once you have decided on style of fire and surround contact us to arrange your home survey but do not order the products until you have been told that they are suitable for the size and type of flue (chimney) in your home. 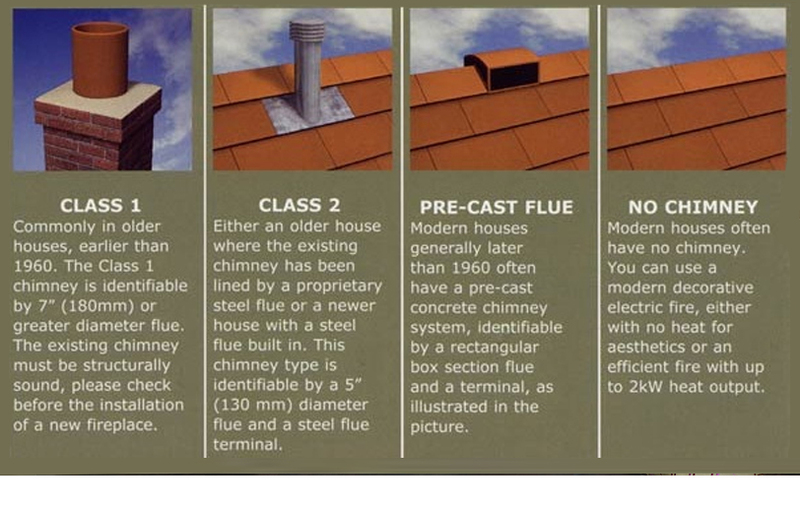 There are 3 types of flue: Brick built chimney as found in older properties identified by either an interior or exterior chimney breast with chimney stack. Precast, where you have no chimney but a 'ridge terminal' along the apex of your roof and Prefabricated, where you will have a metal flue pipe and terminal coming though your roof. The differences between these flue will determine the type of fire you can an cannot install. As specialist fireplace installers we take great pride in our work to ensure that our clients are totally satisfied with their new fireplace and that their homes are treated with care whilst working in them. 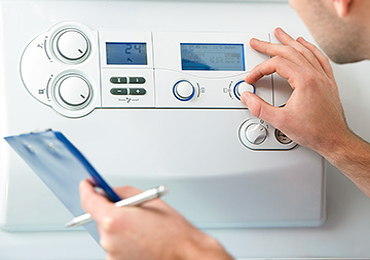 One of our installers will visit your home and advise you on the suitability of the products you have chosen, check the type and condition of your flue, and check that your flue terminal meets current regulations. 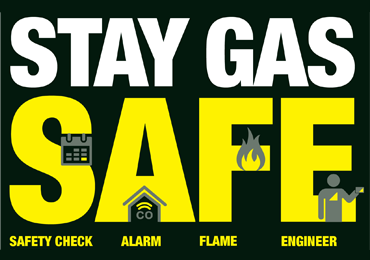 During the survey we also undertake a free gas safety check, to ensure that there are no hold ups on the day of installation. 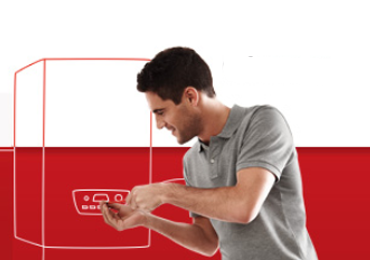 Our installer will give you totally unbiased advise on products and will be able to give you a final price of the installation. 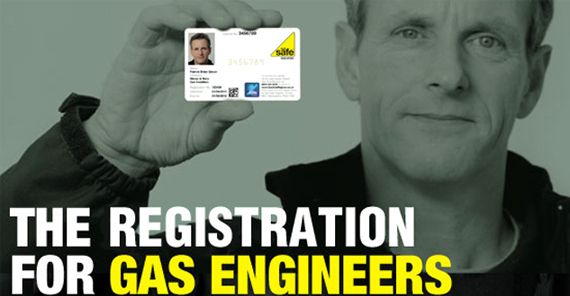 The price quoted is the price you will pay, there are no hidden extras guaranteed.